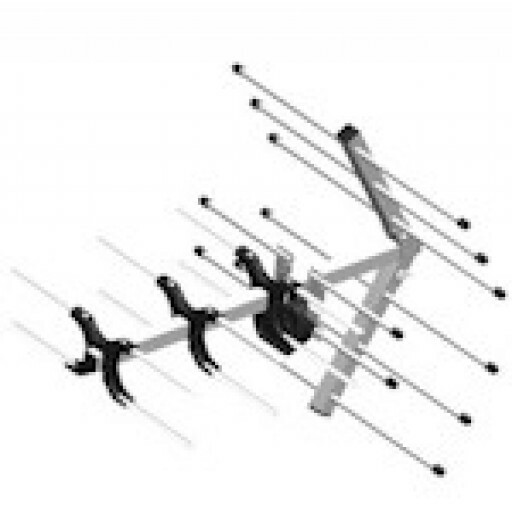 Maxview High Gain UHF TV Aerial is a directional external aerial (you'll end up on the roof) designed to receive all available analogue and digital UHF signals. Especially suitable for weak signal areas. Mounts on Omnimast and Unimax masts. 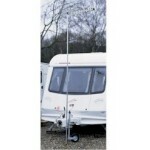 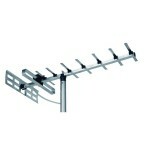 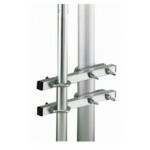 Maxview High Gain UHF TV Aerial (286640) .